If you are looking for a new crossover SUV, it’s likely you will want to wait awhile for the release of the 2016 Mitsubishi Outlander. Mitsubishi recently announced that the 2016 Mitsubishi Outlander crossover will be debuting at the 2015 New York International Auto Show on April 2. This debut will unveil a refreshed version of the popular Outlander, making it likely to be one of the best options on the market and a vehicle that’s worth waiting for. 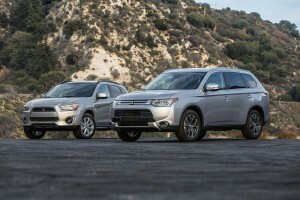 Along with the announcement of the Outlander’s debut date, the Japanese carmaker also released multiple 2016 Mitsubishi Outlander teaser images, hinting at the future of the crossover SUV. These images preview a brand-new front fascia for the popular vehicle, putting out a more sophisticated air than ever before. They also hint at a rear end that looks similar to one that debuted on the Outlander PHEV Concept-S during the 2014 Paris Motor Show. For updates on the 2016 Mitsubishi Outlander, don’t forget to check back to Don Robinson Mitsubishi in the future! We will most definitely be anxiously awaiting the arrival of the new 2016 Outlander here! Buying a new car can be expensive, but it doesn’t have to be. You can always buy a car with a small price tag. Add fantastic fuel efficiency on top of it and it will make the overall purchase even better. If these two criteria are your top priority, then the Mitsubishi Mirage is the car for you. 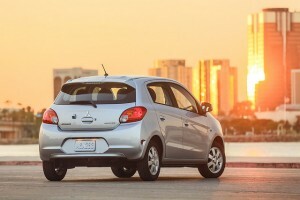 KBB.com recently included the Mirage in its list of the “10 Most Fuel-Efficient Cars Under $25,000.” Not only is the Mirage the only non-EV/non-hybrid on the list, but it is the least expensive one, too, with a starting price of only $12,995. As for fuel-efficiency, the Mirage has an EPA-estimated combined rating of 40 mpg. Making the Mirage even better is the fact that buyers love it. It currently has a rating 9.3 out of 10 on KBB.com’s consumer ratings. Not many new cars can get a rating higher than that. Stop by Don Robinson Mitsubishi today to see if the affordable, fuel-efficient Mirage is the car for you. In a recent speech at the Chicago Auto Show, Mitsubishi Motors North America CEO Don Swearingen told the audience that Mitsubishi was “here to stay.” He was talking about the Japanese automaker’s presence in the States. To prove it, Mitsubishi is bringing back the 2016 Mitsubishi i-MiEV, after a one-year absence here. The car runs on a 16 kWh battery which gives the i-MiEV a 62 mile range, sufficient for any work-a-day commute. For the incoming 2016 model, this will not change. 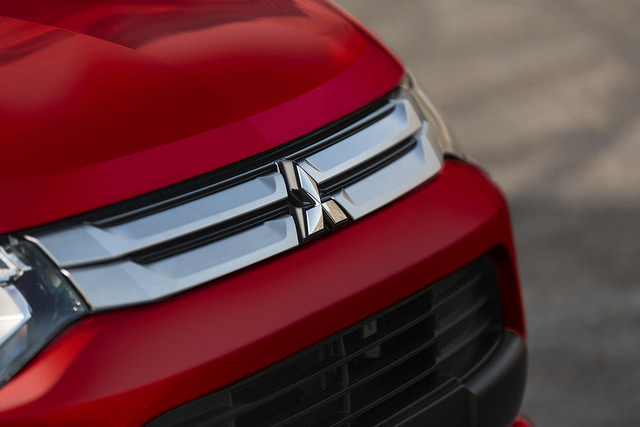 However, Mitsubishi did mention that it was going to liven up the options for the new model. Mitsubishi has been very vocal about its commitment to create viable alternative powertrain’s. The incoming 2016 Mitsubishi i-MiEV provides a fantastic counterpart to the larger Mitsubishi Outlander Sport Hybrid. While the latter provides everything that a midsize sporty SUV should, the i-MiEV can go where few cars can go, in that impossibly tight parking spot for example. And don’t forget, it cost the environment zero emissions to get you to that parking space. 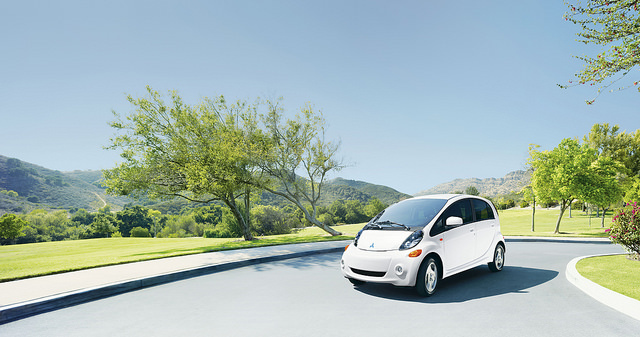 We are anxiously awaiting the arrival of the i-MiEV here at Don Robinson Mitsubishi!